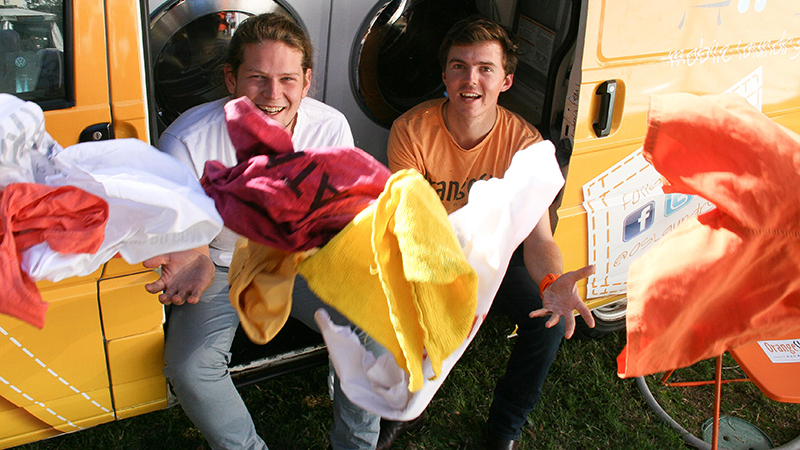 Two 21 year old best mates, Nic Marchesi and Lucas Patchett built a free mobile laundry in their old van to help the homeless. 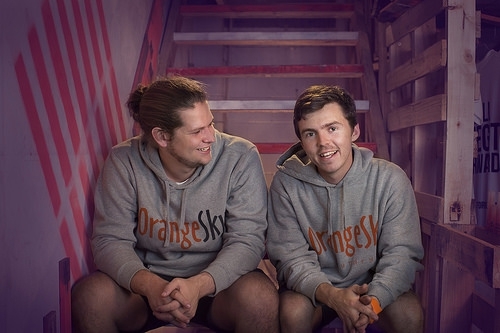 With the aim of positively connecting the community, Orange Sky Laundry began in September 2014. The world first, rapidly expanded to 5 vans in Brisbane, Melbourne, South East Victoria, Sydney and the Gold Coast. Run by over 270 volunteers, the custom fitted vans with two commercial washing machines and two dryers, now service over 36 locations and wash over 350 loads each week. A catalyst for conversation, Orange Sky facilitates countless hours of conversations each week. In February 2015, the pair took their mobile laundry to North Queensland to wash clothes in cyclone effected communities. Recently they were appointed the Young Australians of the Year 2016. The boys have found a way to treat others how they want to be treated by restoring respect, raising health standards and reducing the strain on resources. They now plan to expand services Australia wide in the aim of connecting the community and continually improving the lives of others.